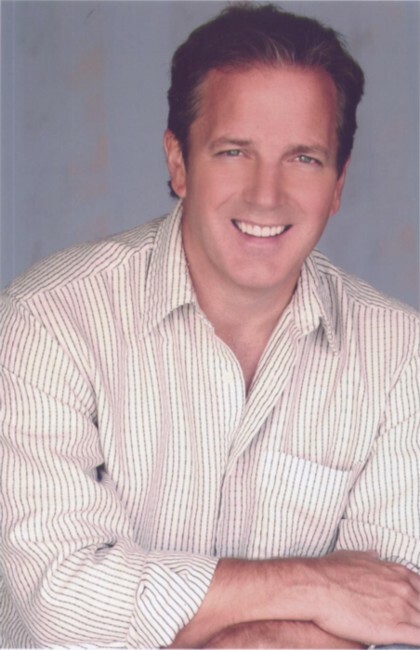 This website is dedicated to David Shatraw, the talented and versatile stage, film, TV and voice actor. If you have any comments or suggestions regarding this website, please feel free to email me. Please note: This site is completely unauthorised, unofficial and non-profit-making. If anyone feels I have breached any copyright laws, please let me know and I will remove the offending item(s).